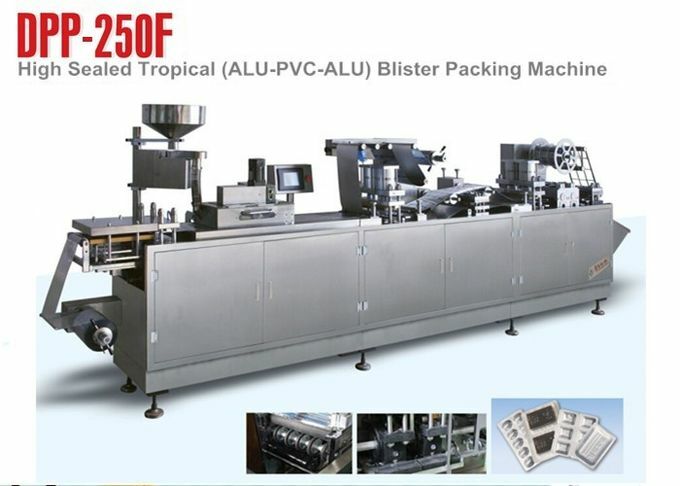 This machine is a kind of environmental blister packing machine designed and produced by our company. Servo motor is adopted on the machine for precise controlling the pulling length and saving material. It also can use servo motor according to customers requirement. 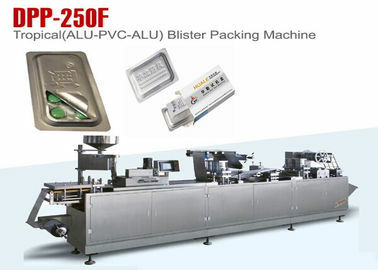 encoder control the mold for pressing and frothing and cold forming. All working station adopts flat type structure with mould trapezoid style fixing, forward and backward movable. Adopt the interface of human-machine and PLC control system. Speed can be controlled by step-less transducer. 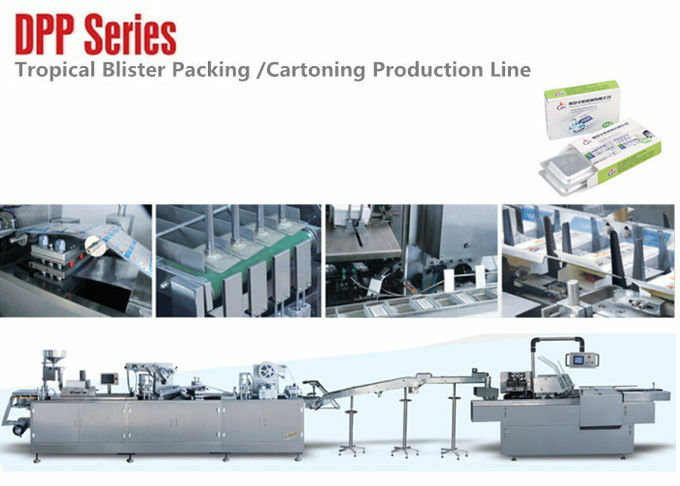 The machine comes with Automatic Detection System for object absence in blisters by mechanical detecting system or optical sensor or camera system is required by clients. 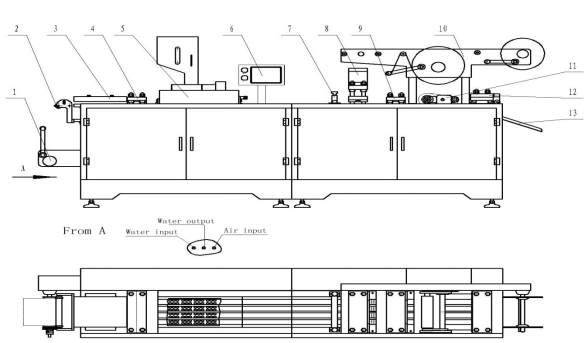 Cylinder hot sealing,the heating molds will automatically separate when the machine stops, which can protect the packing material from damage,extend the machine’s life. 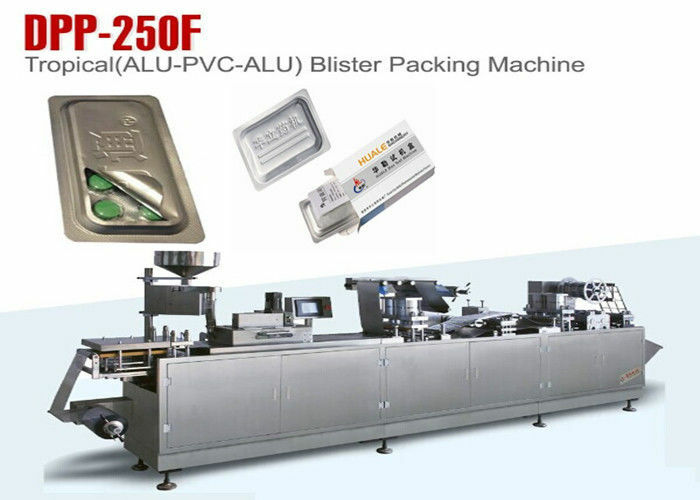 This machine can also connect carton box packing machine to form a high sealed packaging production line. Long machine will packed separatly. Technical Support(on line support can by mail, skype, MSN, mobile).